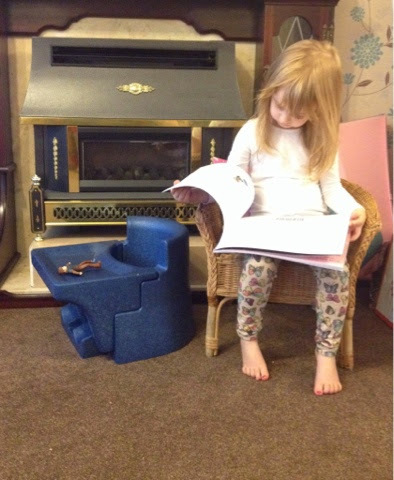 We love books in our house and it's even better if they are personalised for the little ones. 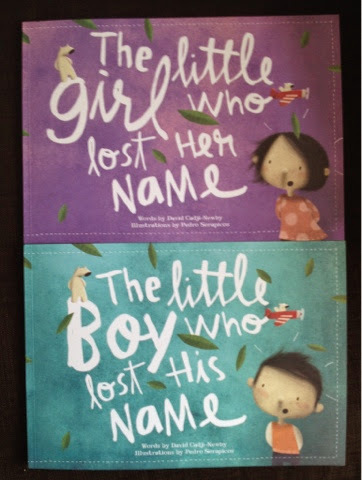 Both Gracie and Zach were very lucky to each receive a personalised book from 'lost my name'. 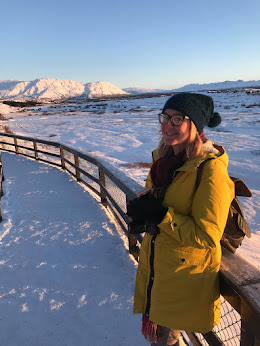 Each book is unique to the child it belongs to as the adventure follows the child desperately searching for their missing name, with different characters helping them along the way by presenting them with one of the missing letters from their name. 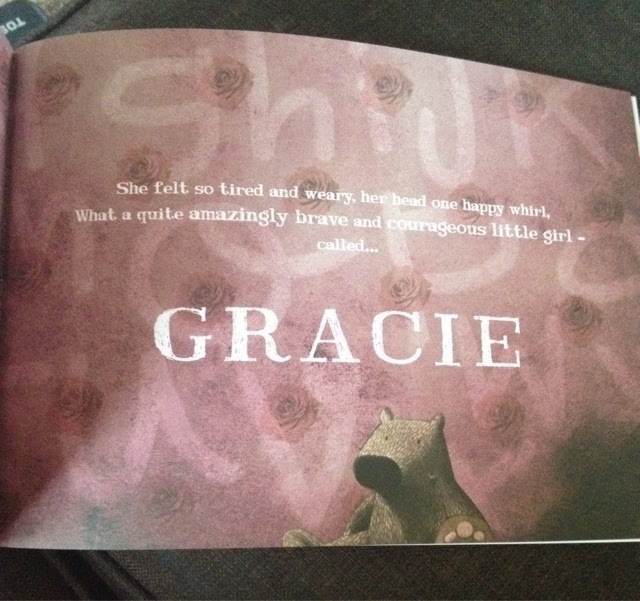 We received ' The little girl who lost her name' for Gracie in which the little girl turns out to be Called Gracie when she puts all her collected letters together. Then in 'The little boy who lost his name' the little boy turns out to be Zachary of course! I think one of my favourite things about these books is it highlights the individual letters used to spell the child's name so if you have a young child it is great for teaching them to recognise the letters in their name. I also like how you can input your child's name into the website so you can view the entire book online before buying. I know sometimes I get put off buying personalised items online when I'm not sure how they are going to look. Not only is it a lovely story book to read together, but I think it would make a great keepsake or gift for a child. The lost my name books retail at £18.99 each. This might sound a lot for a book but I definitely think it is worth it. In fact I will most definitely be buying a copy for the new baby once she is here too!